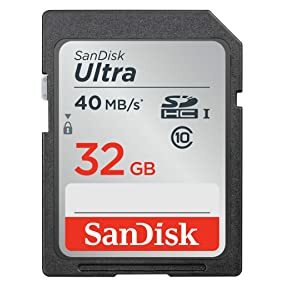 The SanDisk Ultra SDHC UHS-I Memory Card is ideal for recording high-quality videos with a point-and-shoot digital camera or camcorder. The card's Class 10 rating means it can keep up with the demands of recording Full HD (1) video (1080p). Additionally, read speeds of up to 40 MB/s (3) minimize the time you'll spend waiting to transfer videos to your computer. Quick write speeds are ideal for capturing fast-action photos. 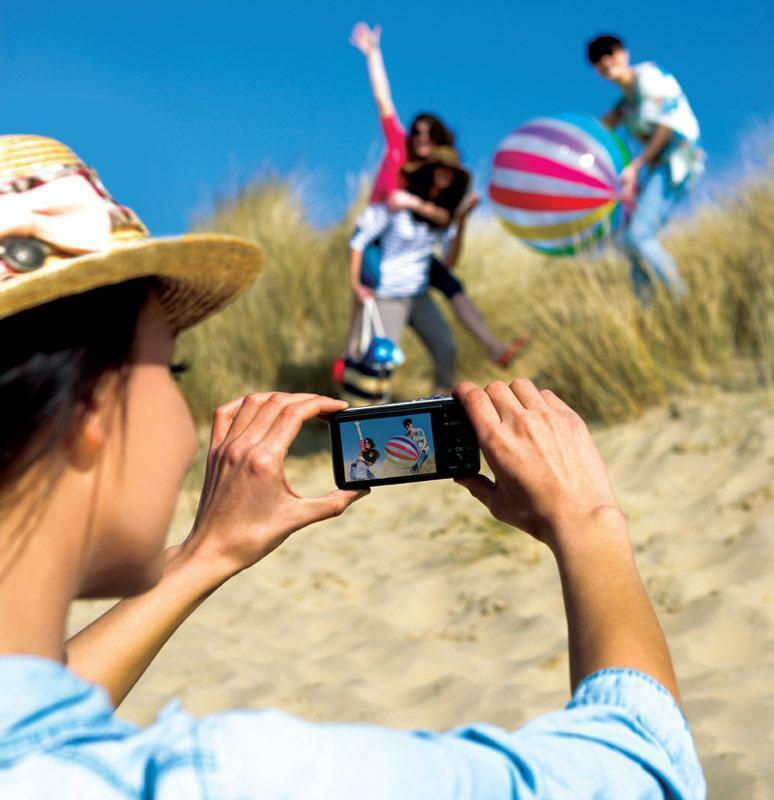 Get the most from your point-and-shoot digital cameras and camcorders. The SanDisk Ultra SDHC UHS-I Memory Card offers a write speed that is twice as fast as the write speed of an ordinary memory card (2). This reduces between-shot time, allowing you to shoot fast-action sequences with your point-and-shoot digital camera or camcorder. The SanDisk Ultra SDHC UHS-I Memory Card has a 10 year limited warranty (6). 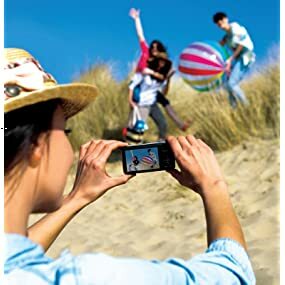 Temperature proof, shockproof, X-ray proof, and waterproof, this memory card (4) can survive harsh conditions so that you can keep on recording video and photos. With 32 GB (5) of storage, this card has room for thousands of photos and up to 40 minutes of Full HD video (6). 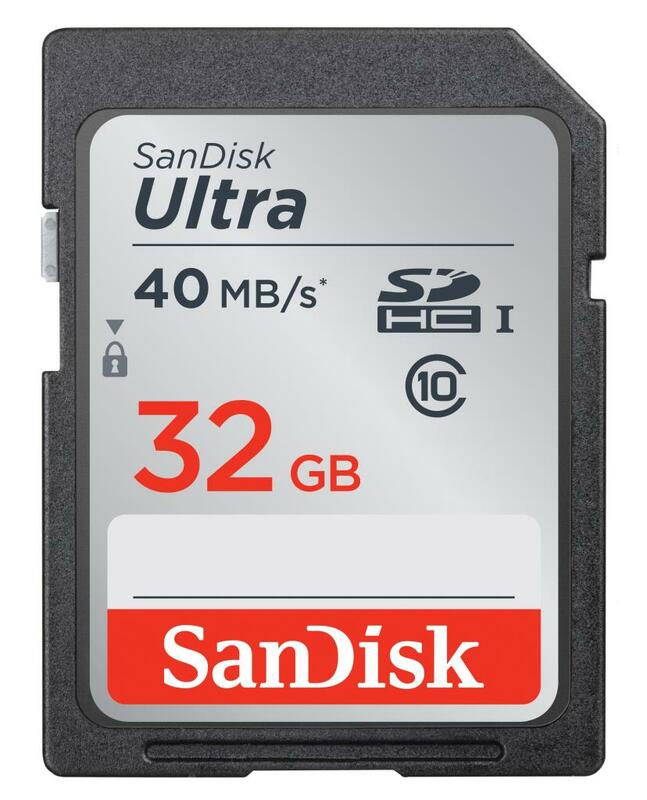 The SanDisk Ultra SDHC UHS-I Memory Card is compatible with any SDHC compatible device. Not all devices support the SDHC card format. Check with your device manufacturer for details. (1) Full HD (1920x1080x30fps) and 3D support may vary based upon host device, file attributes, and other factors. (2) Compared to ordinary memory cards up to 5MB/s write speed. 1 megabyte (MB) = 1 million bytes. (3) Up to 40MB/sec read speed; write speed lower. Based on internal testing with UHS-I host device; performance may be lower depending on host device. 1 megabyte (MB) = 1 million bytes. (4)See our website for more information and limitations. (5) 1GB=1,000,000,000 bytes. Actual user storage less. (6) Approximations: results will vary based on file size, resolution, compression, bit rate, content, host device, pre-loaded files, and other factors. SanDisk Ultra SDHC UHS-I Memory Card.